H: In this week’s flight deck we bring you all the headlines from simulated space including the latest news from: Infinty: Battlescape’s Alpha, the Elite: Dangerous 3.0.4 and 3.0.5 patches, and Star Citizen’s latest monorail. Next, we’ll get the news from the deep black with Spencer McDunn on Galactic Public Radio. Then Commander KineticImpulser gives you some spaceship skincare tips in Nuggets for Nuggets. 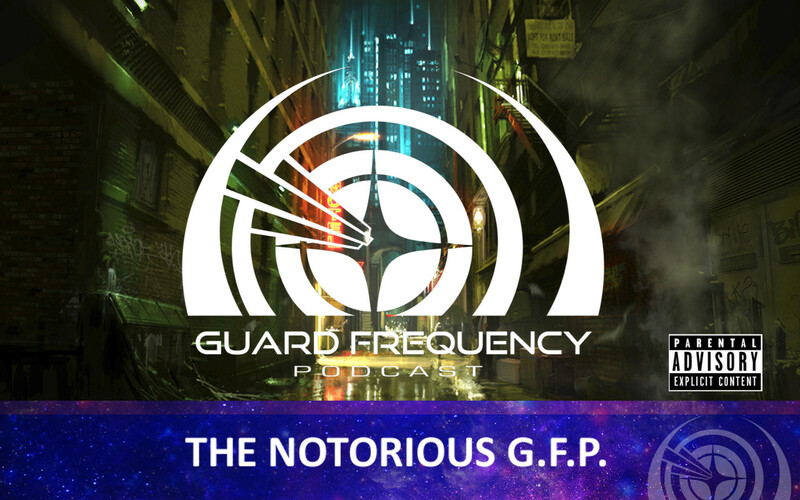 After that we continue our audio adventure, Guard Frequency Origins, as our pilots get ready to dive deeper into drugs… cartels! Drug cartels, sorry. Finally, we open up the feedback loop and let you join in on the fun. from the show notes too? I originally started listening to your podcast for SC news. When you shifted focus to ED, I decided to give the game a try. I’ve been playing 5-10 hours a week for 3 months and loving it. I can sort of understand the “mile wide, inch deep” criticism it receives, but disagree with it. There are several elements I think ED has nailed: power and module management, swappability of ship components, engineering (in its current form) among others. Sure there are many more improvements that can be made, but I’ve spent nearly 100 hrs in game and loved 90% of it. That’s pretty impressive for a $23 purchase. Thanks for getting me into Elite. Lol i love the phonebook stuff. Wonderful show everyone, cant wait to get to know the new character in the rp. Geez, never thought my email would get a blooper spot cause it confused people, sorry Henry!! I remember them (intentional spelling) phonebooks and rotary phones.